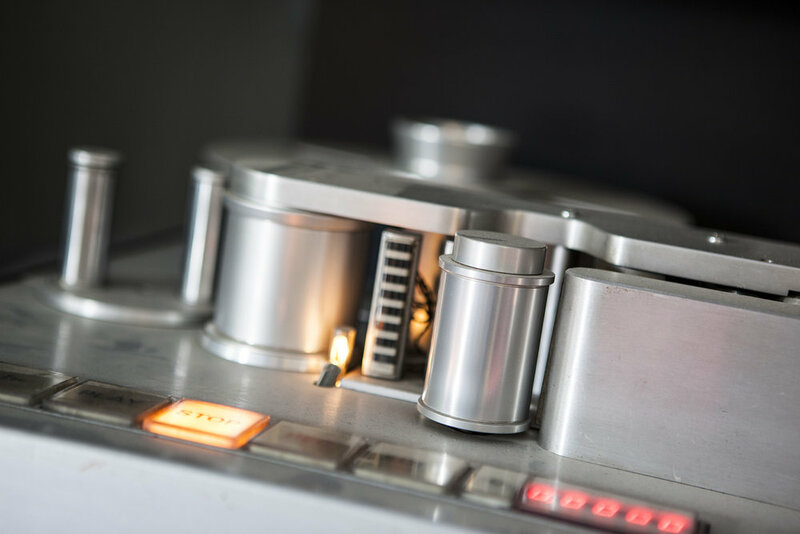 Plum Creek Sound is an analog-digital recording studio located in the heart and soul of the Texas Hill Country. 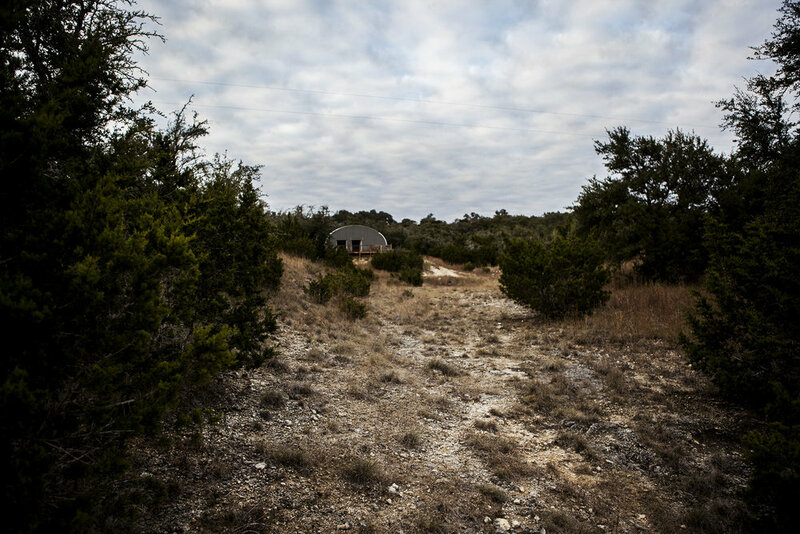 30 minutes west of Austin, TX, the studio is a custom built Hill Country retreat on 15 incredible acres with 1 wet weather pond and 270 degree panoramic views. 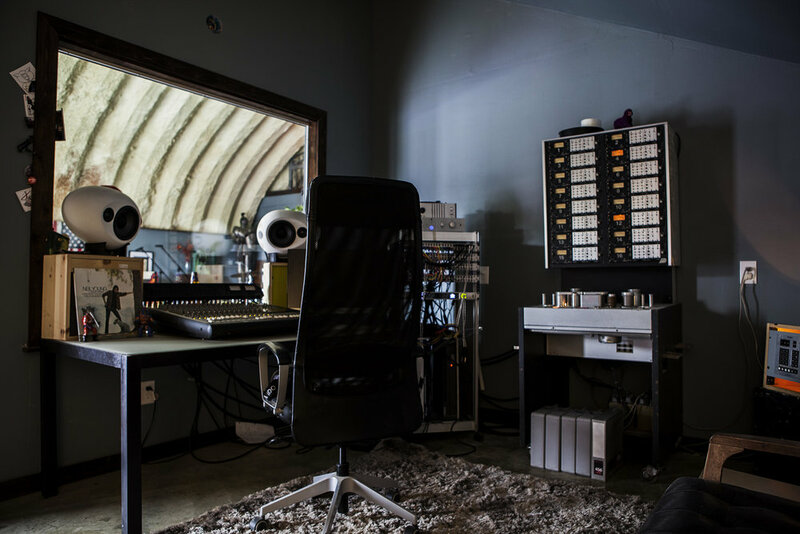 This artist created recording studio boasts 1500 sq ft, complete with kitchen and bath. Isolated and private, surrounded by the country side, this is a special studio that not only captures creativity, but inspires it, too. See you there rain or shine! Stay Tuned!